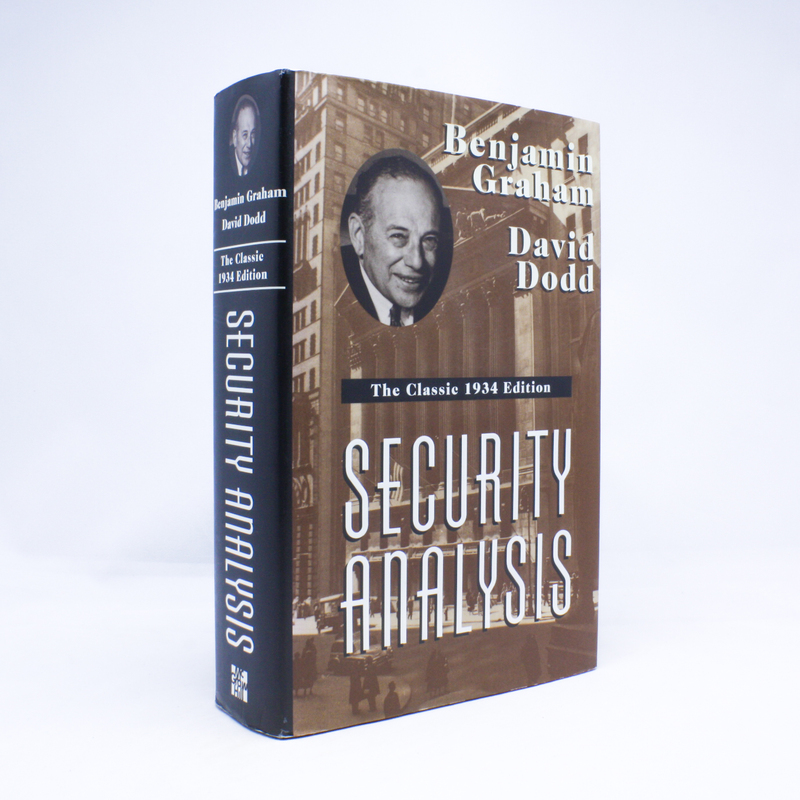 Security Analysis: The Classic 1934 Edition - IFA Vintage and Current Book Library - Index Fund Advisors, Inc.
Notes: Security Analysis is the bible of fundamental analysis. Originally published in 1934, the tome systematically lays bare the science of security analysis. Written with the assistance of cowriter David Dodd, Benjamin Graham's intellectual tour de force has yet to be equaled in the annals of investing. Written only a few years after the devastating stock market crash of 1929, Graham had one objective--to make the investment process as safe as possible using knowledge of key factors about the business.